Best Philadelphia Wedding Photographers Allebach Photography winner of the Philly Hotlist Top 5 award. 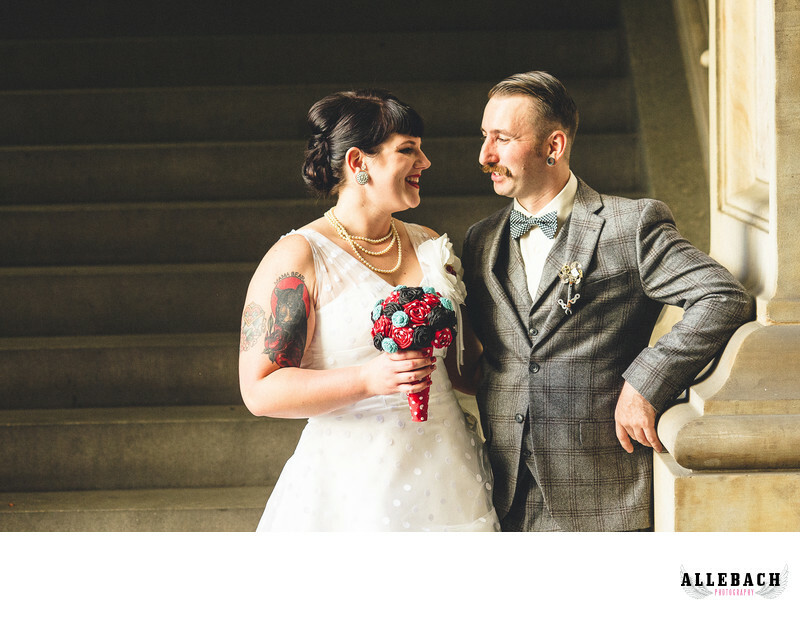 These photos happened at this couple's first look at City Hall in Philadelphia. Contact us today at 610.539.6920.